Open Source and copyright are intimately related. It was Richard Stallman’s clever hack of copyright law that created the General Public License (GPL) and, thus, free software. The GPL requires those who copy or modify software released under it to pass on the four freedoms. If they don’t, they break the terms of the GPL and lose legal protection for their copies and modifications. 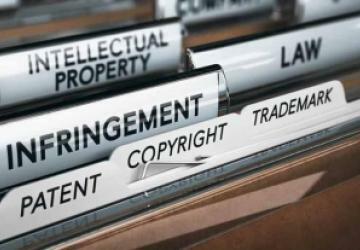 In other words, the harsh penalties for copyright infringement are used to ensure that people can share freely. Despite the use of copyright law to police the GPL and all the other open source licenses, copyright is not usually so benign. That’s not surprising: copyright is an intellectual monopoly. In general, it seeks to prevent sharing—not to promote it. As a result, the ambitions of the copyright industry tend to work against the aspirations of the Open Source world. This content was selected for Digital Humanities Now by Editor-in-Chief LaQuanda Walters Cooper based on nominations by Editors-at-Large: Andrew LaFave, Elan Ward, Joseph Garvin, Natalie Ornat, Seyithan Ozer.